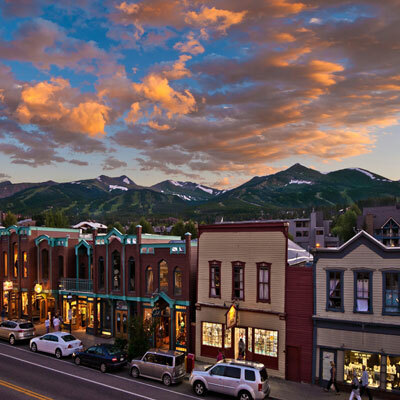 Experience Winter Park, Colorado’s unique shopping! From gift items that are Colorado made to bike and ski accessories, clothing, jewelry, performance and fashion eyewear. Winter Park, Colorado made log furniture and gifts, Winter Park art galleries, kitchen accessories, back country gear, and more. Check out these fine Winter Park retail stores and their special products. Located next to the Best Western Hotel in downtown Winter Park! Center of town, east side of the main road. Located in the Winter Park Mountain Lodge next to the Front Desk. The Winter Park Mountain Lodge is on the east side of Highway 40 across the street and overlooking the Winter Park Resort.